For over 50 years Perry Baromedical has excelled in the manufacturing, installation and servicing of hyperbaric oxygen therapy systems. 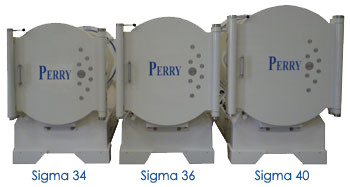 Perry is the only full line manufacturer of hyperbaric chambers in the industry, with its product line encompassing monoplace and multiplace systems. For pricing or more information, please contact your Perry representative or call 1.800.741.4376. The Perry Elite EMR (Electric Medical Record) software solution represents a fully integrated designed product to capture all patient treatment data from within one Perry chamber or several chambers simultaneously. For pricing or more information, please contact your Perry representative or call 1.800.741.4376. In addition to offering a full line of chambers suited to your needs, Perry also offers a comprehensive list of equipment and accessories for improved patient comfort and productivity. Please click here to see our accessory offering.